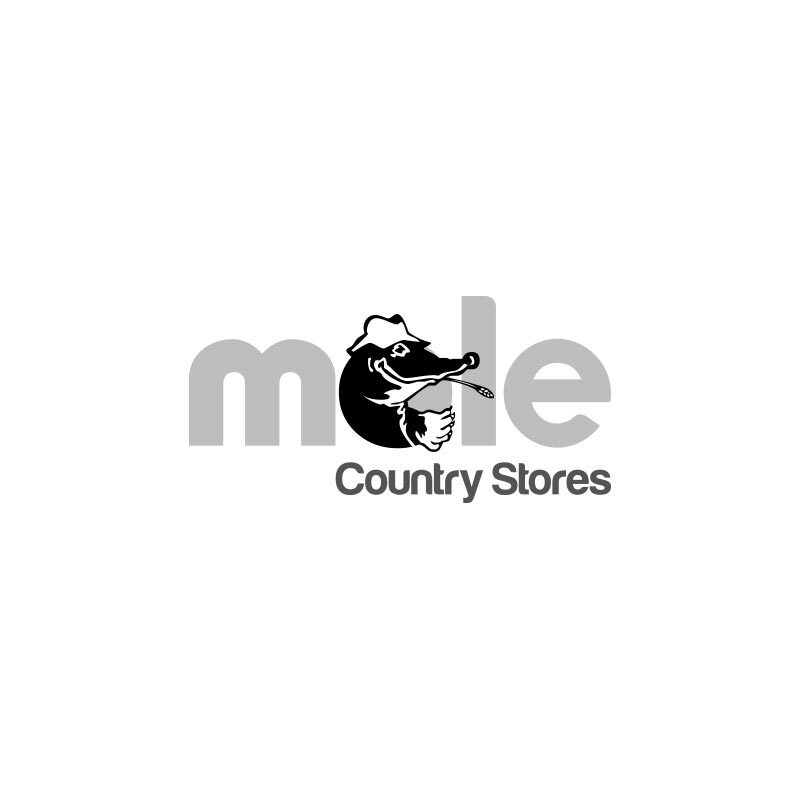 Bucktons Winter Economy Pigeon Mix - 20kg. 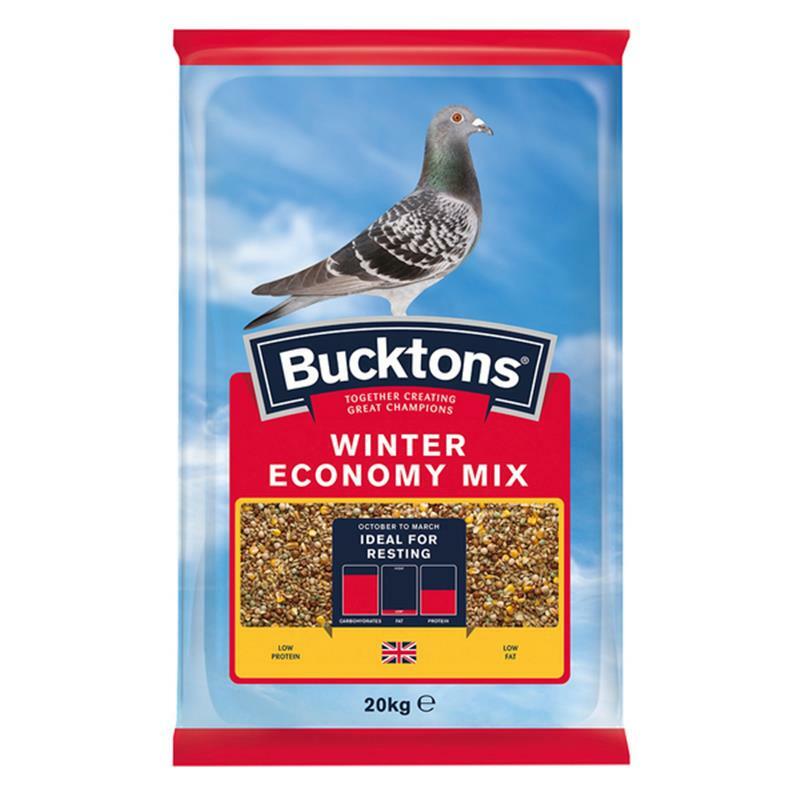 Bucktons winter economy mix is a complete maintenance diet for pigeons. An economy formulated resting mixture, high in carbohydrates and low in energy and protein levels. Ingredients: wheat, white peas, maize, barley, blue peas, maple peas, tic beans and red dari.